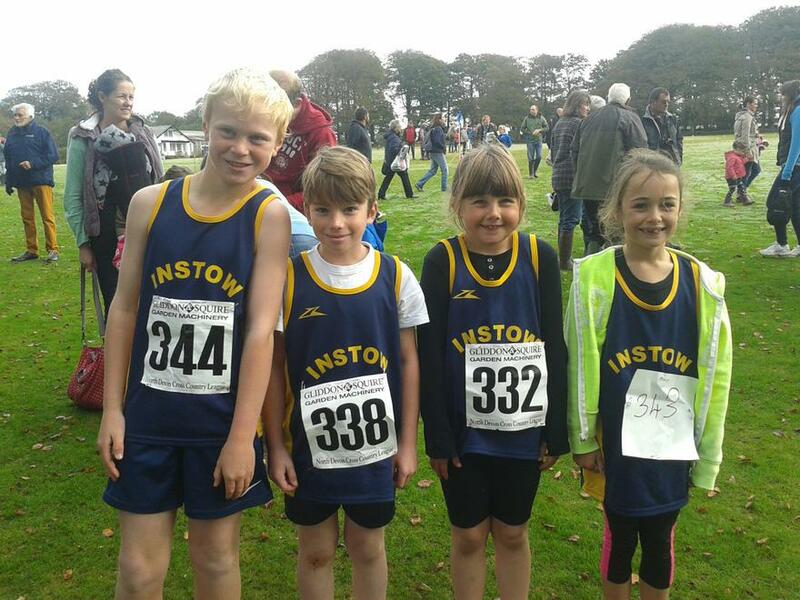 On Sunday 12th October four pupils from Instow took part in the Gliddon and Squire Cross Country League. This race was at West Buckland School and each of our pupils ran a superb race. Well done to Freddie, Alex, Abbie and Thalia.